Caspar is regularly featured in the media. Some of the recent articles are below. Caspar was featured in this article talking about how to grow a Family Business. Caspar was featured in this article in the Guardian on how entrepreneurs should sell themselves. Tom Bilyeu, Co-founder and host of Impact Theory and co-founder of Quest Nutrition, a unicorn startup valued at over $1 billion interviews Caspar on TV show Impact Theory. Caspar was featured in this article by the Telegraph talking about what leaders can learn from England football manager Gareth Southgate. Caspar was a guest on Steve Wright in the afternoon on BBC Radio 2: Listen to the whole interview here. The Irish Independent listed Caspar's book "Where the Magic Happens" one of the must have books to escape with this summer. 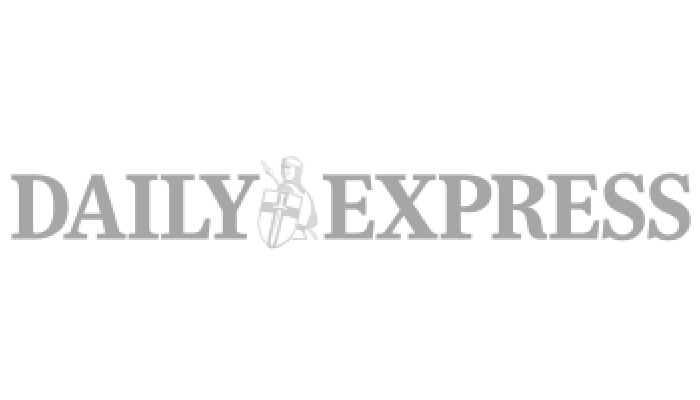 Caspar was featured in the Daily Express in advance of the launch of Where The Magic Happens. Caspar profiled on the home page of CNN.com. 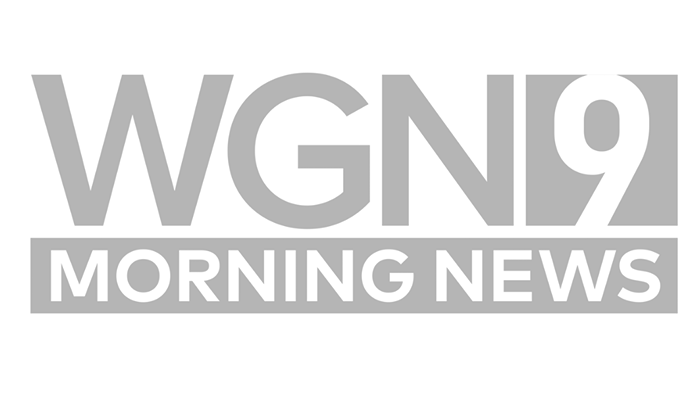 Caspar interviewed live on the WGN Morning News in Chicago in April 2018. 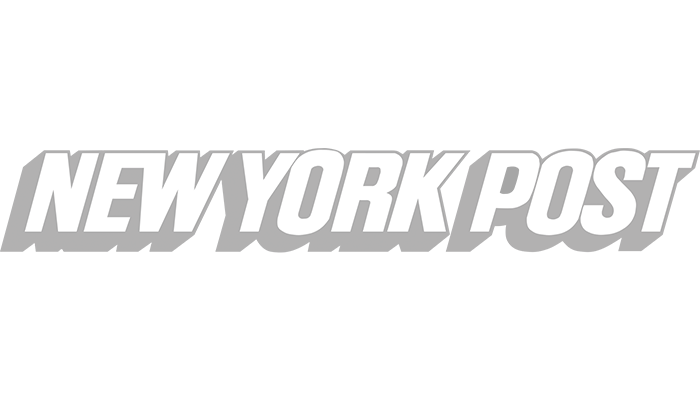 Caspar was featured in the New York Post in April 2018. Caspar was featured in March 2018 in Director Magazine - click here for the full article. Caspar is featured on the Spartan.com podcast interview by Joe De Sena. Joe's previous guests have included Richard Branson, Gary Vaynerchuk and Tim Ferriss amongst others. To watch/ listen to the full podcast interview go here. Read the full article on the Institute of Directors website. Join me in the Legends Theatre at the London Boat Show on Sunday 14th January where I'll be presenting leadership and teamwork lessons from sailing round the world and being interviewed by Sky Sports Alec Wilkinson. Listen to the Pre Boat Show Podcast here to see what else is going on at the show. Listen in at 14:27 for Caspar. 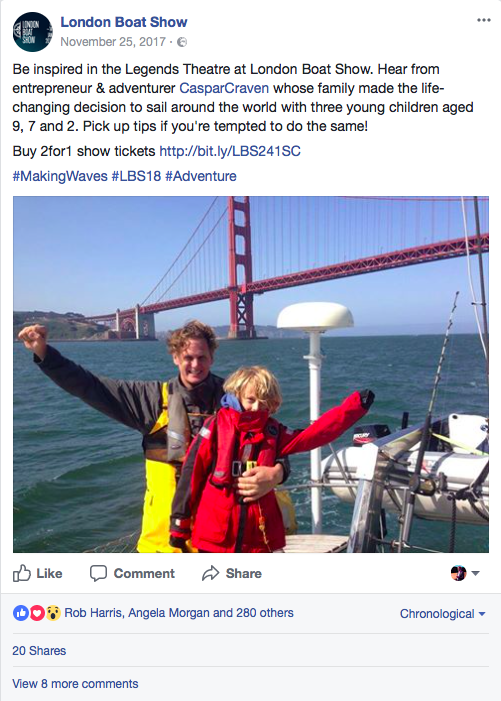 December 2017 - Caspar has written a 6 part series for Yachting World Magazine 0n Family Sailing - to watch the Yachting World videos that accompany the magazine articles, go here. November 2017 - Caspar was the opening speaker at TEDx Chelmsford speaking on the topic of values based leadership: "Why Appreciation is the essence of humanity". For more details, go here. Caspar and his family were featured on the ITV News in this 2 minute feature. 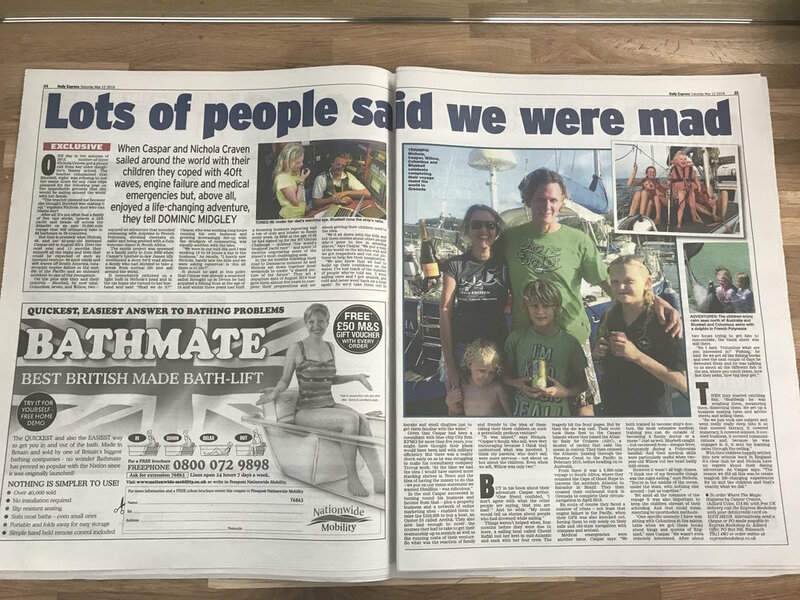 Caspar and his family were featured in the Saturday Times.